Tilt tables help to gradually reach an erect posture from a static prone or supine position when patients are unable to load their own body weight on their lower limbs. 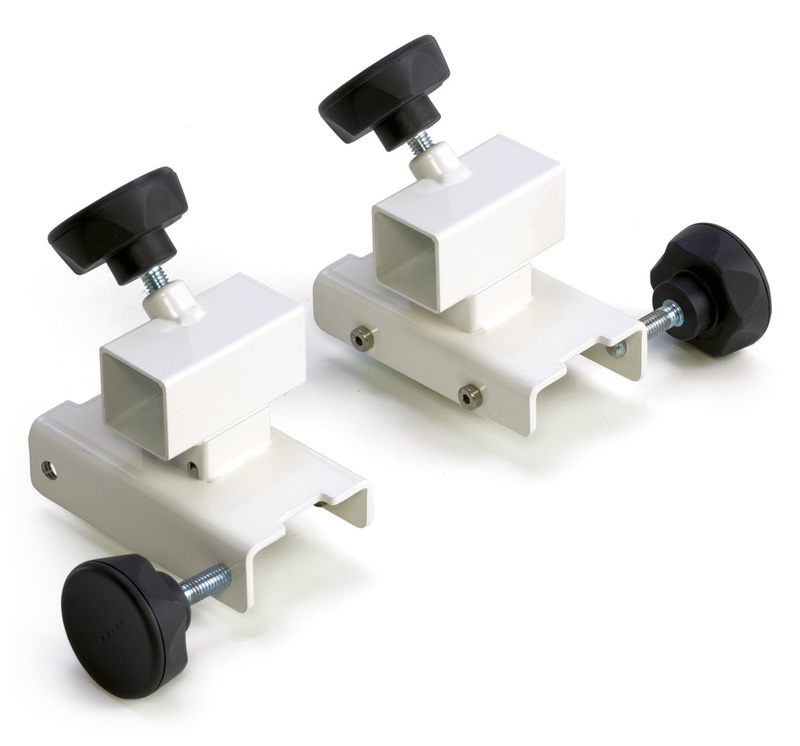 In particular, the base model LT41 is intended for static supine exercises for adult people. The chosen model can be later modified with the necessary accessories. Tilt regulation of the table can be done by means of an hydraulic piston or electrically, either from a wall-power source or a 24Vrechargeable battery. The adjustment controls can be hand or foot operated. Different choices for the patient’s support surface are available. This does not preclude, eventually, the possibility to interchange the different footplate modules available. It is possible to choose any of the two possibilities for the width of the padded sections and it is possible to choose among 24 different colors of synthetic leather upholstery. A wide range of accessories can contribute to a further furnishing of the static therapy table. For the application of side supports and service tray it is necessary to purchase the specific AC0910 fixing devices. Padded chest support that allows prone static exercises. Adjustable in height, does not require fixing tools. Width 36 cm. Large size shaped wooden service tray, for 60 cm wide tables. It allows the application of additional accessories. Large size shaped wooden service tray, for 75 cm wide tables. It allows the application of additional accessories. Large size shaped service tray in polyethylene, for 60 cm wide tables. It allows the application of additional accessories. Large size shaped service tray in polyethylene, for 75 cm wide tables. It allows the application of additional accessories. Extra tray made of ABS with raised edges to be applied on top of the chosen standard large service tray. Easily removable for cleaning. Padded upholstery of the large tray. Available in three colours. For models fitted with two motors. Ergonomic handset with magnets, attachable to metal parts of the frame of the table. It comes with power cord.